Part Small Group, Part Bible Study Group! We are a part small group, part Bible Study group! 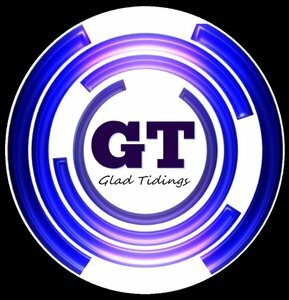 We meet the 3rd Tuesday of each month at 11 AM at Glad Tidings Church. We have lunch, fellowship and a time of testimony and encouragement from the Scriptures. Come join us! All ages 60+ are welcome, though most of us are retirees!